Clare is a western county, perhaps most famous for its scenery which includes the cliffs of Moher and the Burren. Clare families are mainly native Gaelic families, as the county was set aside for Gaelic families which were expelled from other parts of the country during the Cromwellian era. Common names in the county include McMahon, McNamara, O’Brien, Moloney, Ryan, Kelly, Mclnerney, O’Connor, Keane, O’Halloran, Hogan, Burke, Murphy, Lynch and Walsh. It is one of the counties which experienced a high level of emigration to North America and elsewhere. Between the years 1850 and 1880 an estimated 112,000 people emigrated from Co. Clare. 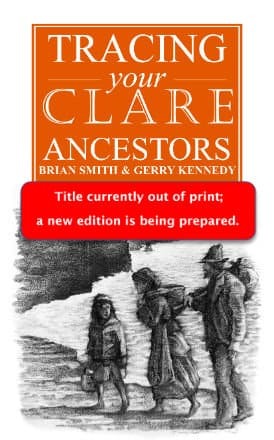 This book sets out the records available for Clare, where they can be accessed, and how they can be used to best effect in tracing Clare families. It is a quarter century since the first in this series of guide books made its debut…and the present edition adds to the value of its predecessors. … The value of this series is that it can add much greater detail to what is on offer on the more local level, county by county. What is particularly attractive is the inclusion of numerous examples of the various types of documents that await the researcher. 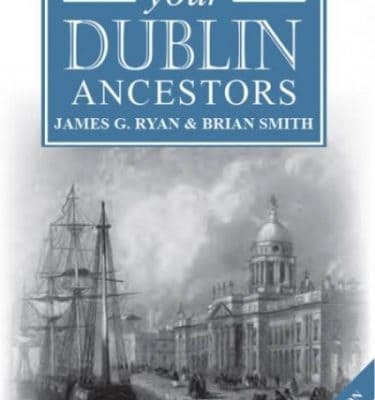 … As a reviewer I have no hesitation in suggesting to readers that they consider buying the book or books for the areas where their families originated. The books are sensibly priced and offer many a lead. 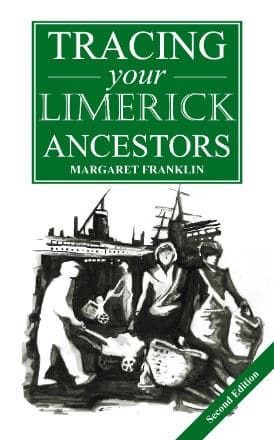 … the series opens doors for people whose ancestors emigrated from Ireland and whose paper trail is less a challenge now than it seemed a generation or two ago.